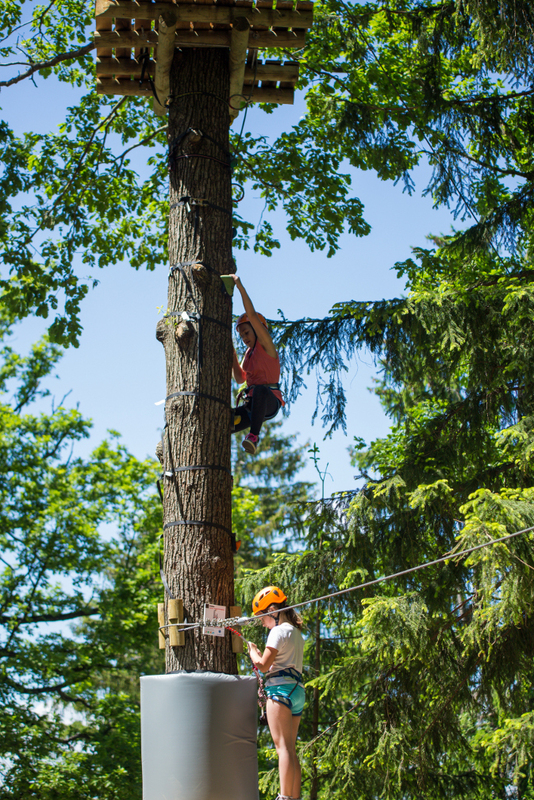 In April 2014, the Adventure Park nestled among the tree trunks and canopies was opened to the public. 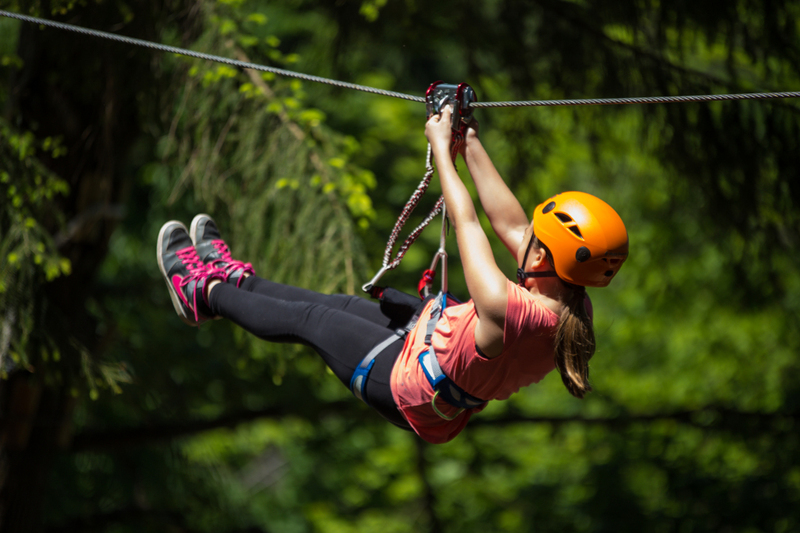 Routes for every age group (pre-school children, children under 15, adults) give you the opportunity to learn about the environment in an innovative way, to exercise and engage in adventurous recreational activities. The Park comprises 35 different elements. It is intended for children aged five and above or children at least 150cm tall (with arms raised above their heads) as well as adults. 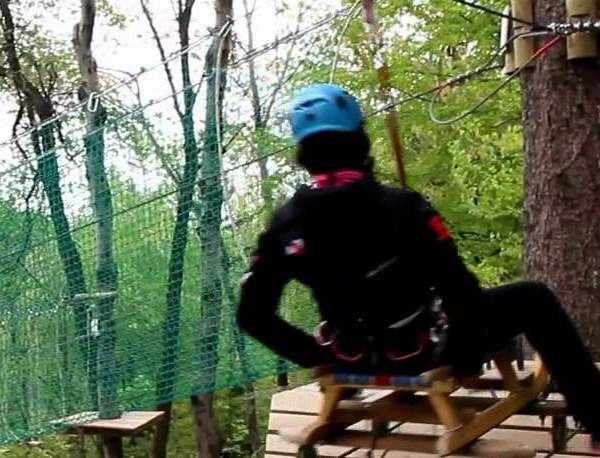 Test your skills by overcoming obstacles such as planks, bridges, nets, climbing walls, U-shaped loops and others. 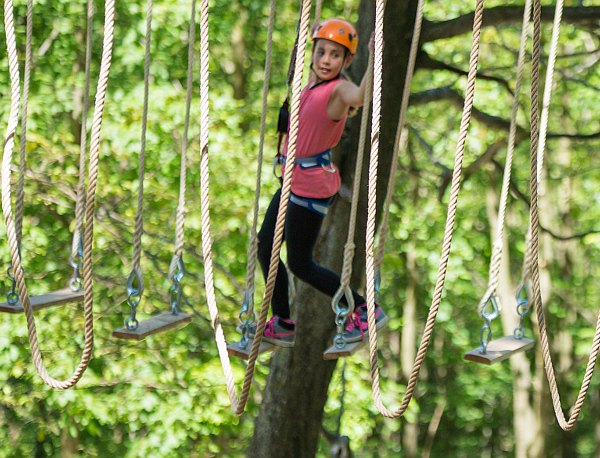 Adrenaline addicts will particularly enjoy the “Monkey Tree” which will surely get your blood pumping. 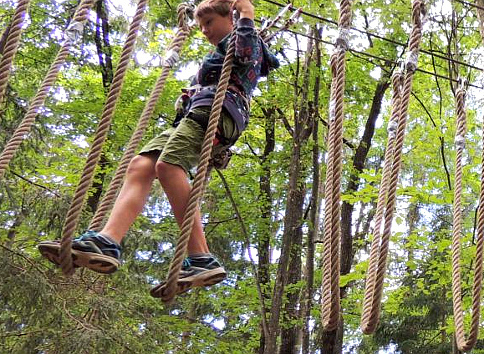 The Blue Route is the easiest and is intended for children aged five or older, or children who are at least 150cm tall (with arms raised above their heads). The route comprises nine different elements. 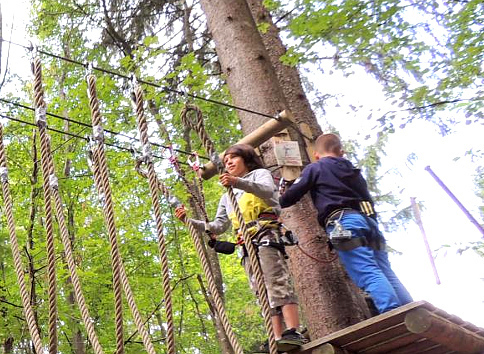 The Red Route is of medium difficulty and is suitable for children aged eight and older, or children who are at least 160cm tall (with arms raised above their heads) as well as adults. The route comprises 11 different elements. 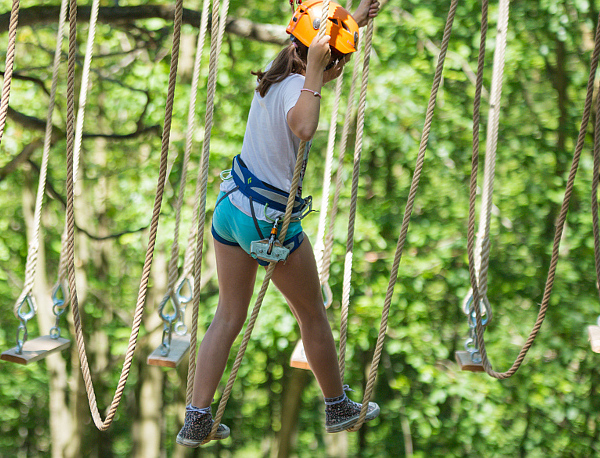 The Black Route is the most difficult and is also suitable for children aged eight and older, or children who are at least 150cm tall (with arms raised above their heads) as well as adults. The route comprises 15 different elements.